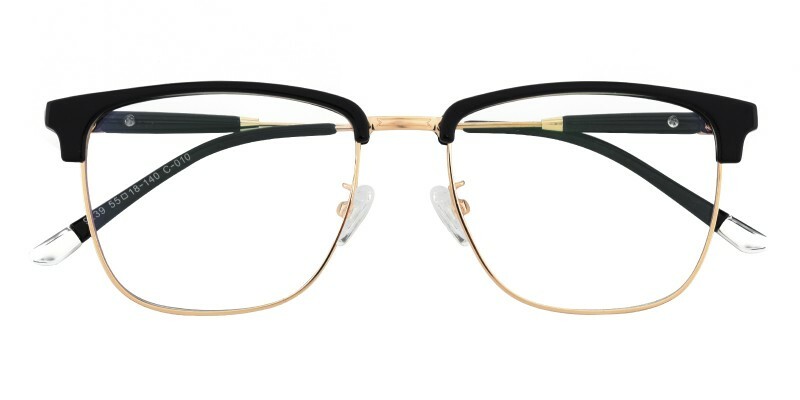 Stephen Square eyeglasses combine polished metal and lightweight plastic material TR-90. The frame has two color options: Black and Stripe. 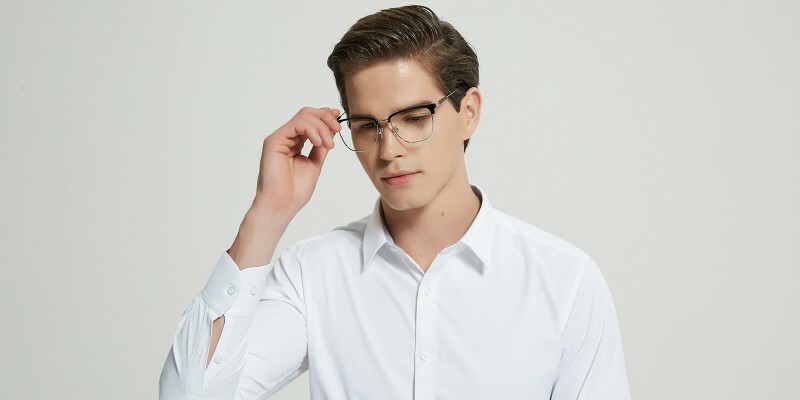 Featured with adjustable nose pads and slender temple arms, they are suitable for both men and women in the office or at the party. 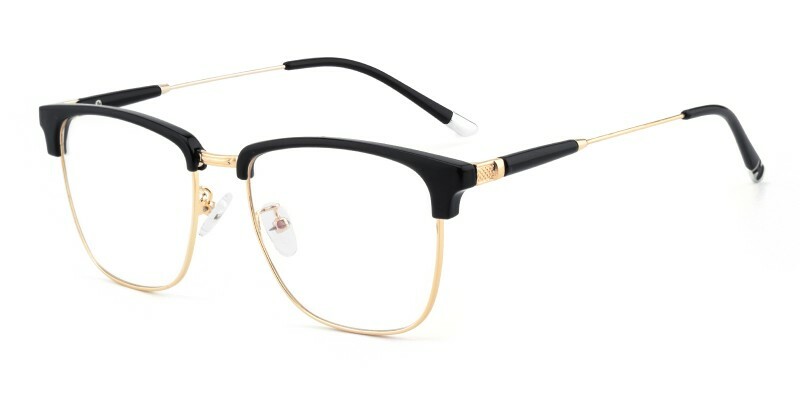 Both computer eyeglasses and plano eyeglasses are available. If you use light tinted lenses, it will be the hottest prescription sunglasses. 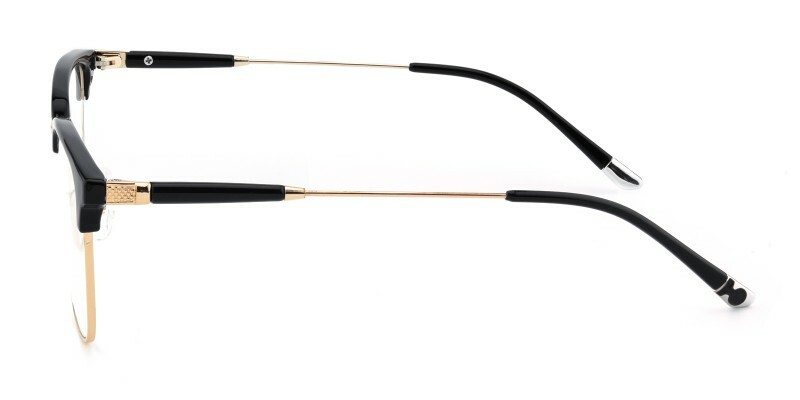 the style and quality of this pair of glasses is so perfect. i'd recommend these to anyone who likes how they look. i am very happy with these glasses, perfect fit. 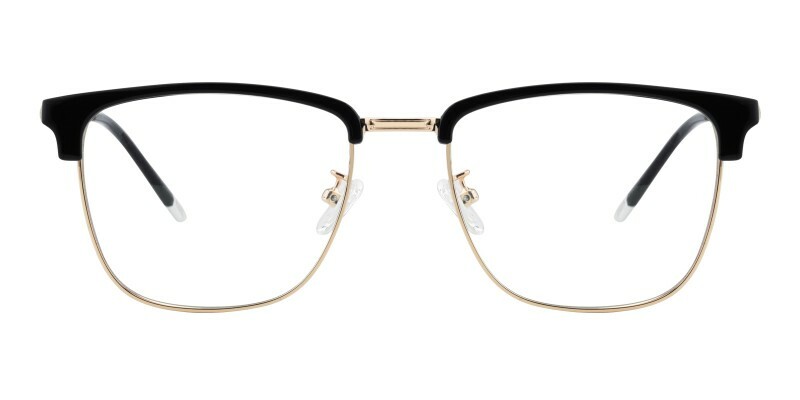 much easier and cheaper to order from glassessshop than to see a dr!